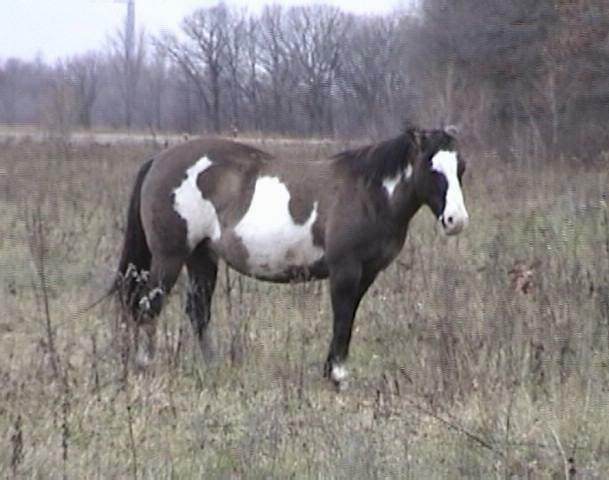 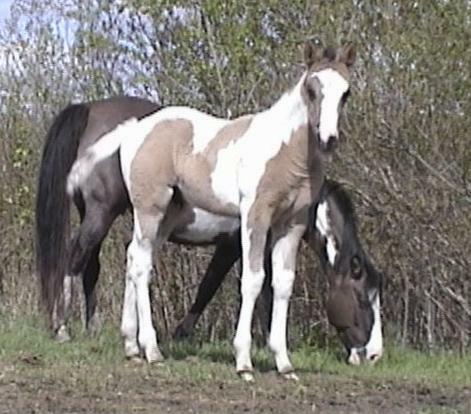 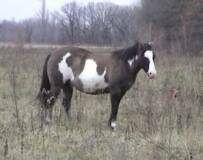 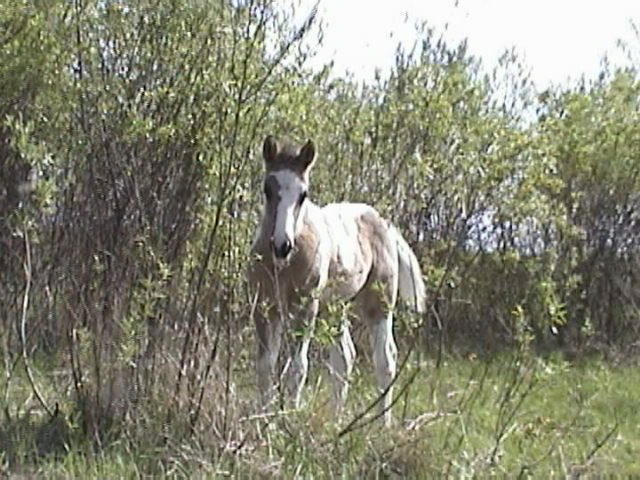 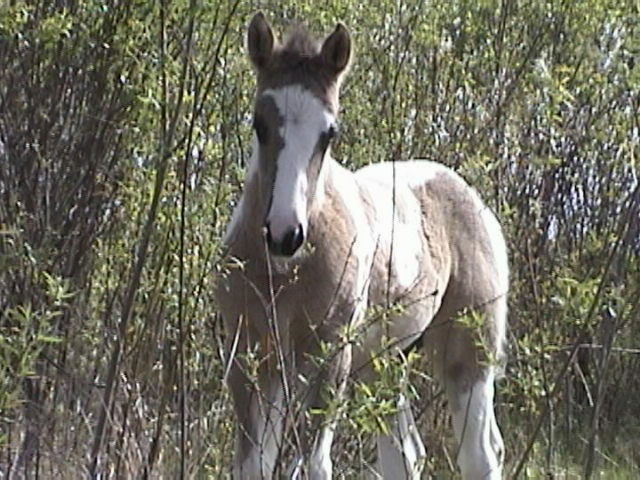 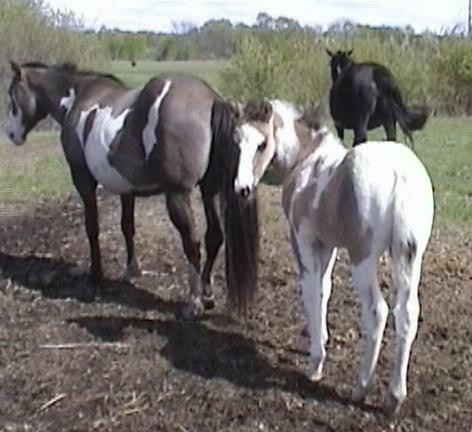 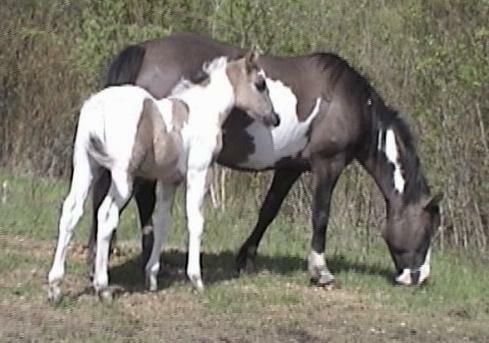 Scroll down the page or click link for information on Cheyenne's foals for sale at our Ranch. 25 PtHA points in halter & color earned at his first show & Grand Rsv Futurity Money Winner. 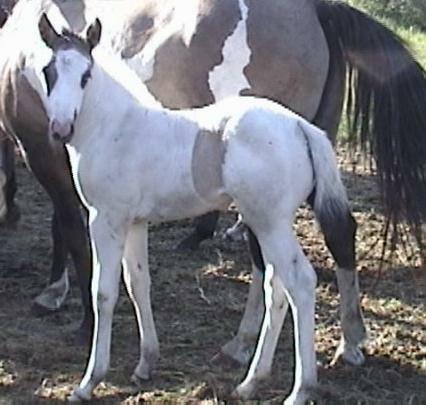 Tested Negative for the OWLS (lethal white) gene.